Jimmy Fuentes serves as litigation paralegal for the Adelson Law Firm. Prior to joining the firm in 2010, Mr. Fuentes spent more than 15 years working with prominent real estate brokerages in Miami-Dade and Broward Counties. 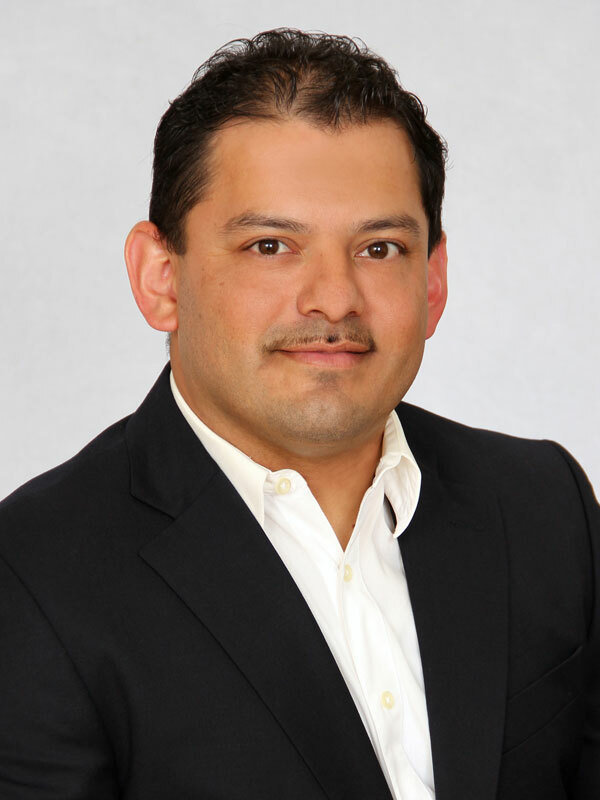 Although originally brought onto our transaction team, Mr. Fuentes distinguished himself as a quick-study through his ability to learn the intricacies of litigation across a wide range of substantive areas. Mr. Fuentes provides litigation support to the attorneys in the firm for community association matters, lender foreclosure cases, landlord/tenant litigation, commercial litigation, bankruptcy matters, and probate. He also works on estate planning, entity formation, and other transactional matters. Finally, Mr. Fuentes continues to assist in real estate transactions whenever the need arises. Being bi-lingual in English and Spanish, combined with his knowledge of transactional and litigation matters, makes Mr. Fuentes great resource to the firm and its clients.